As someone studying arts and design in Tokyo, I definitely believe that Tokyo is one of the best places to fuel your artistic inspirations. Whether you’re interested in digital designs or more traditional takes, Tokyo has it all. Now, galleries, exhibitions, film screenings, they all sound great, but how much do they cost? You’re going to look at artworks that cost thousands, or maybe millions, along with techniques and designs that have marked the change of a century. Here’s the good news: Bask in awe, amazement, and wonder of works from Japan or abroad, for 1,000 yen or less! First, I’ll be listing venues that are free of charge! 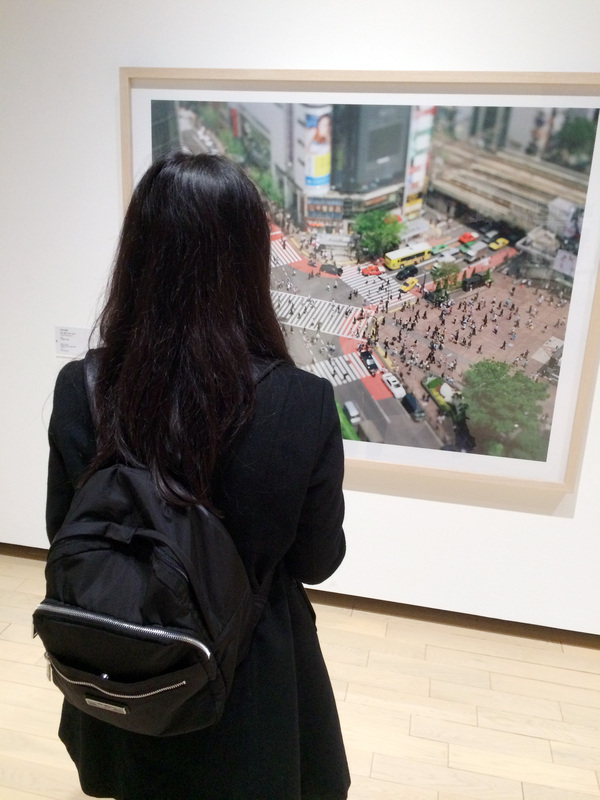 The Ginza Graphic Gallery is about a 5 minute walk from Ginza Station. For those interested in and/or are studying graphic design, this gallery is just right! Although it’s a small space, the gallery displays more works in the basement and 2nd floor. The gallery itself is very sophisticated and oozes with elements of draft and design, no matter what kind of exhibition is being displayed. This gallery is open later than usual as well (7:00pm), but is closed on Sundays and holidays. If you’re in Ginza, feel free to stop by because admission is free! The Maison Hermes Le Forum gallery is another small gallery located in Ginza. The building itself is easy to spot since it is the Hermès flagship store building. You’ll see the Hermès logo, French fashion displays, and that the building structure is elegantly constructed with glass blocks. Unlike GGG (where the whole building is dedicated to the exhibition), the gallery space is located on the top floor of the building, while the rest of the building is used for shops, offices, etc. This gallery is significantly smaller than GGG, and may take only 30 minutes to observe all the pieces. It could be a nice place for a quick break from Ginza shopping and admission is free! The renowned cosmetics company Shiseido, with over 100 years of history, established The Shiseido Gallery in 1919. According to my art professor, the Shiseido Gallery was one of the first to be considered as an actual gallery in Japan. 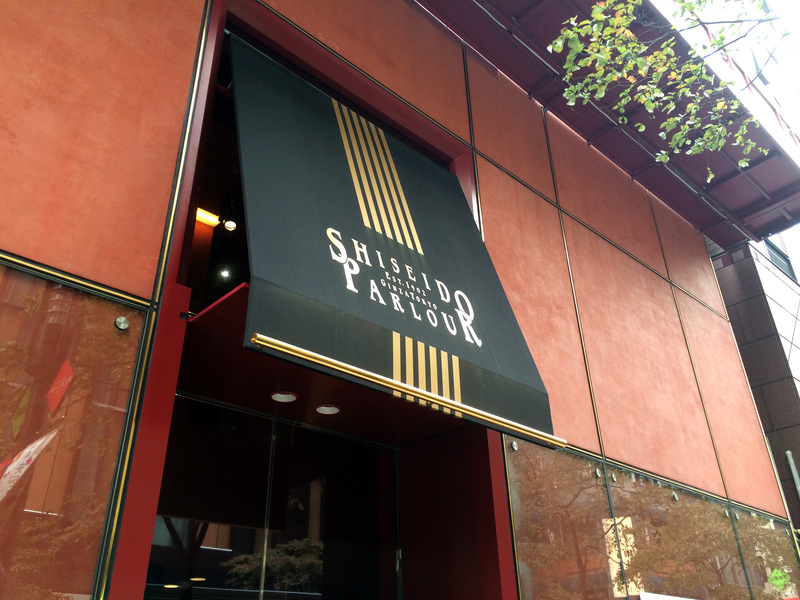 In 2001, the Shiseido Gallery in Ginza was established. This gallery is about a 4-5 minute walk from Ginza station. Exhibitions change monthly, and the gallery executes their exhibitions in a graceful manner while at the same time supporting many contemporary artists. It closes earlier than the previous Ginza galleries mentioned (6pm) and is closed on Mondays and holidays. Overall, this gallery holds many beautiful exhibitions, a must see for free! 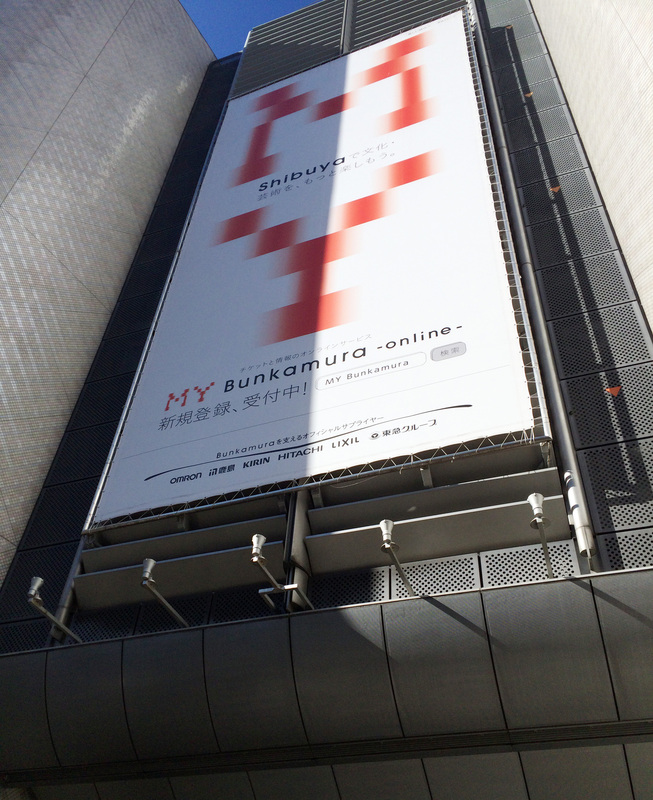 The Bunkumura Gallery is located in Shibuya, Tokyo. It’s easy to spot as it’s a little past the shopping mall Shibuya 109, and only a short walk away from Shibuya Station. 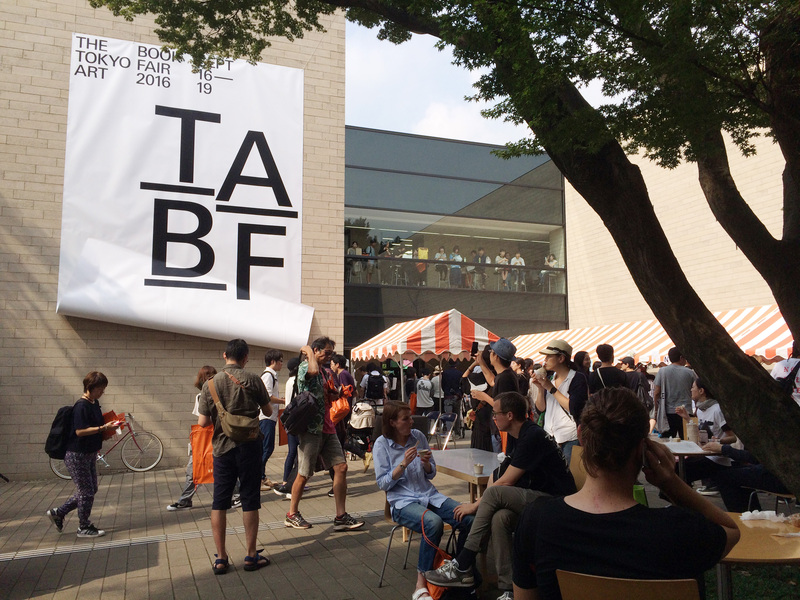 At Bunkamura, you can watch performances, film screenings, or observe various works at the different exhibitions. While performances and film screenings require tickets/reservations, admission to the permanent gallery is free! Exhibitions in this gallery run later than normal (around 7:30pm), so feel free to grab a bite before stopping by. 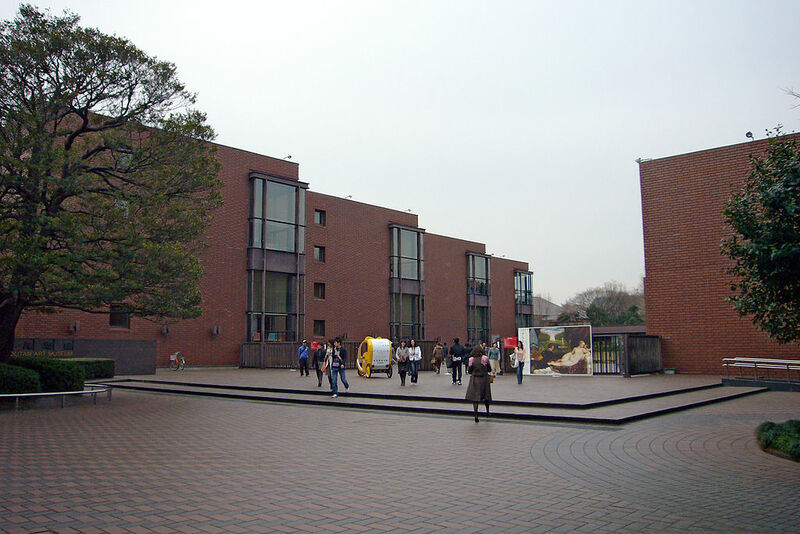 The Tokyo Metropolitan Art Museum is located in Ueno Park, is a 7 minute walk from JR Ueno Station, and closes at 5:30pm. It consists mostly of works done by contemporary Japanese artists, but also includes various art groups depending on the exhibition. What to expect from this museum, there’s too many to name! What you can expect though is that the museum section is free, but other galleries/exhibits have admission fees. Next: Venues with Admission for 1,000 yen or less! 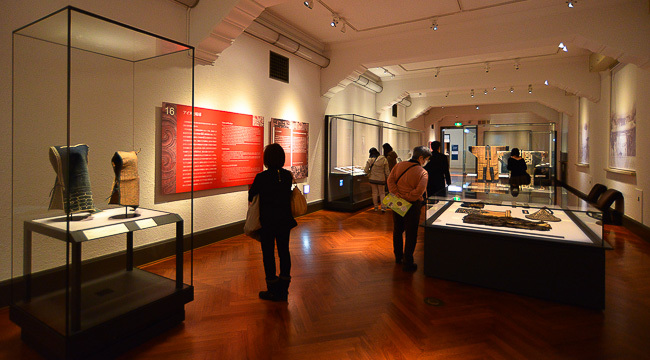 The National Museum of Western Art (NMW) is conveniently located in Ueno, amidst a whole bunch of other attractions like Ueno Park and other museums. 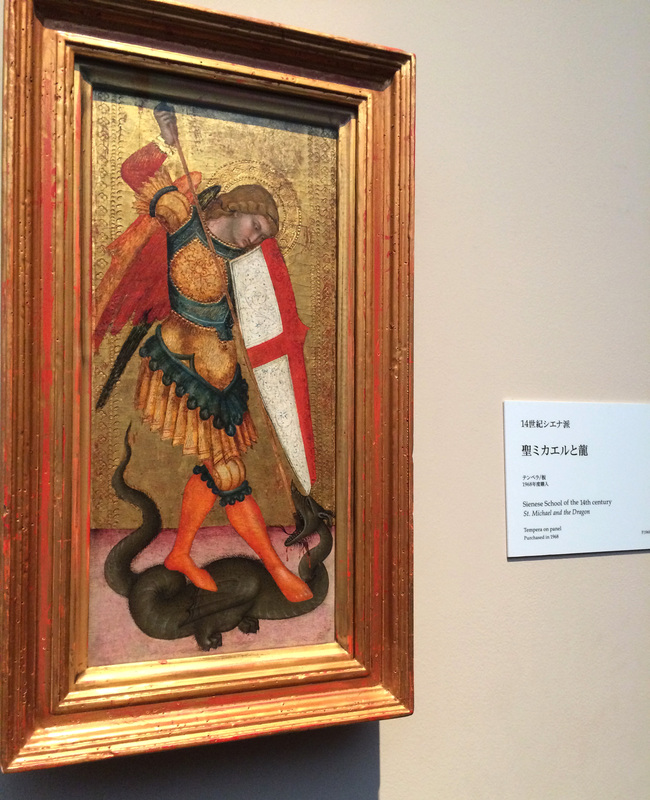 Like the name says, NMW displays wide varieties of Western artwork, ranging from works done during the Renaissance, as well as works from western countries like Europe and America. There is also a section of the museum dedicated to the unique design of the building. The museum is open until 5:30pm, though is open until 8pm on Fridays and Saturdays. 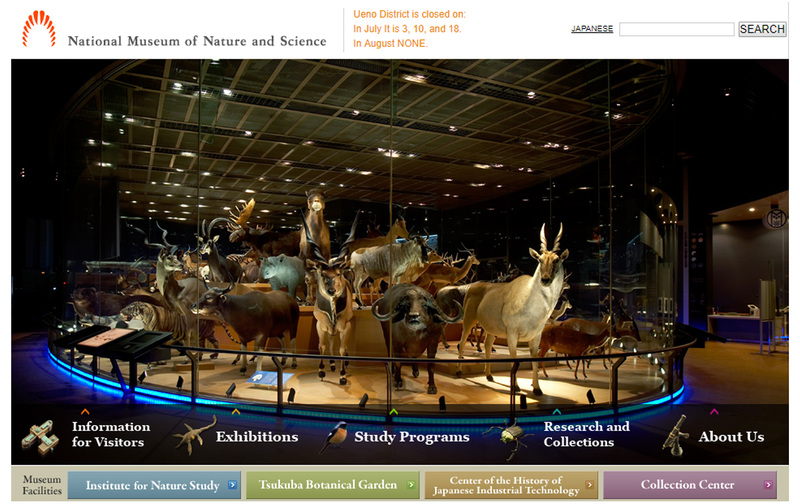 The National Museum of Nature and Science, once again in Ueno, is great for nature and science lovers. The museum exhibits consist of all things nature and scientific and dedicates some of its exhibits to species that are native to Japan. There are other exhibits for globally known species too. For those artists who are looking into more nature artworks and studies, this can be a good stop for reference material. An “Astronomical Observation Night” is also available, but dates and times for these sessions depend on what month it is. 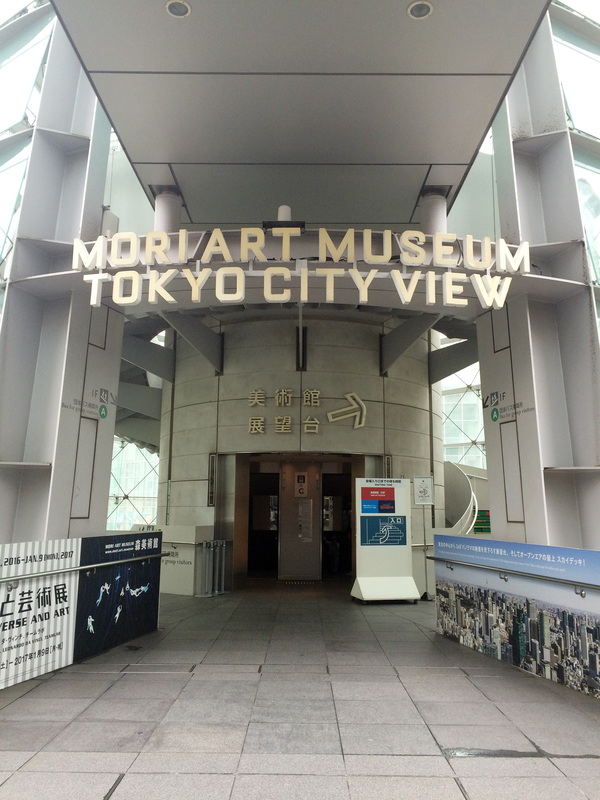 Mori Art Museum is a contemporary art museum in Mori Tower that is located in Roppongi Hills. The museum is on the 52nd and 53rd floors of the building, while the rooftop is available for those who want a breathtaking city view of Tokyo. Mori Art Museum is probably the last museum to close their doors, as they are open until 10pm on Mondays, and Wednesdays – Sundays. Admissions for Mori Art Museum do get a little pricey, especially if there is a special exhibit going on. But, I believe this museum is definitely worth the price. Note: The Tokyo Sky Deck rooftop has an additional admission fee. 500 yen fee for adults, and 300 yen for junior high school students and below. Although this is an article about museums/galleries for 1000 yen or less, I wanted to add a little information on other places that exceed 1000 yen by just a little. I think these locations are great, and if you don’t mind spending 100 or 200 yen more, they could be some of the best spots yet! 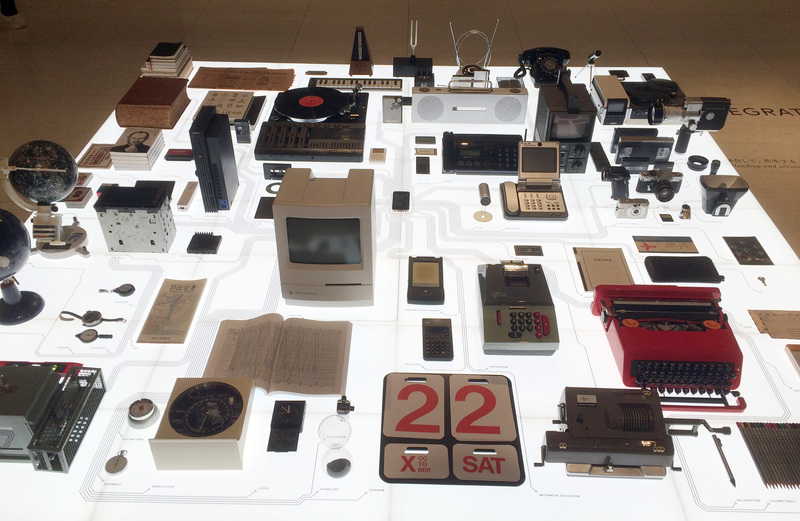 2121 Design is located in Roppongi and is another great spot for those interested with the elements of design. General admission is 1,100 yen. Student discounts are available. The Teien Art Gallery is my number one pick for those interested in art deco, interior design, and architecture. The gallery holds various exhibitions over the year, but the museum building itself is a piece of work, as it was the former residence of Prince Asaka! The gallery is currently closed until November 2017, so ticket prices are not listed. The last time I visited, general admission was around 1,200 yen. The TOP Museum, located in Ebisu, is a must see for photography lovers. I visited in early 2017, some months shortly after renovations ended. I really enjoyed a photographic exhibition at the time with the theme “Tokyo Then and Now”. There is no fee to enter the building and use research facilities like the library, but fees are charged for exhibitions, screenings, etc. These can range from 500 yen to 1,800+ yen, so be sure to check the website for prices before you go! I’m sorry, this article isn’t over just yet! I’ve decided to include some information about a few annual art events where admission is free! The Japan Media Arts Festival is an extensive exhibition displaying works in the categories of Art, Entertainment, Animation and Manga. Look through award winning art, films, and creations in celebration of contemporary media arts. This year’s 2017 Media Arts Festival is from September 16th – 28th. 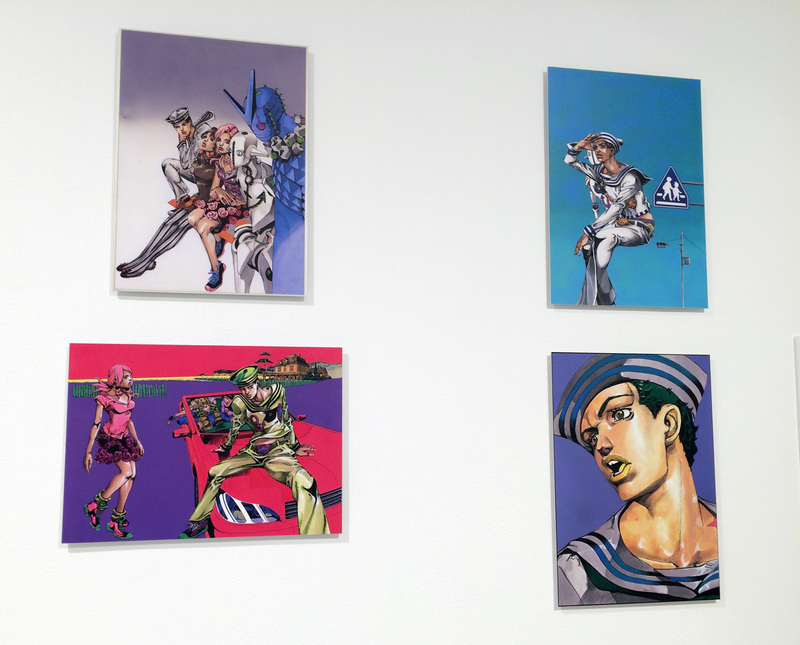 Exclusive anime artwork in the style of " Jojo's Bizarre Adventure"
Join artists, poets, writers, photographers and all the like at Tokyo Art Book Fair as they present their own printed art books and works. Take the chance to see various works and buy a copy for yourself at this year’s fair (October 5th – 8th, 2017). For certain discounts (i.e. student discount), you need to bring a valid ID with you so the staff can verify. No ID, no discount! When traveling in a big group (like 15-20 people) you could be eligible for a group discount! Check the museum websites for more information on group discounts. And there you have it! 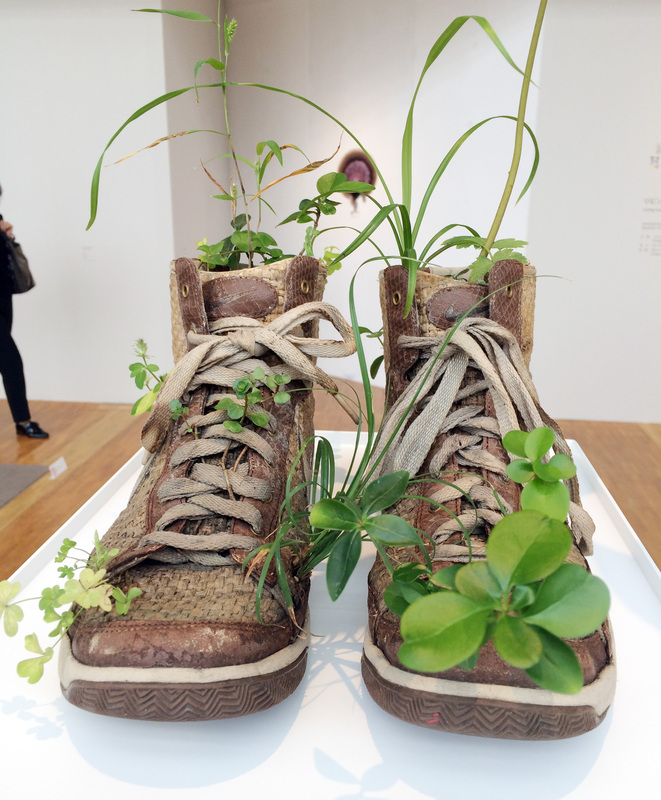 See more for less and start gallery hopping in Tokyo today! The cheapest bus from Narita to Tokyo/Ginza…for only 1000 yen!